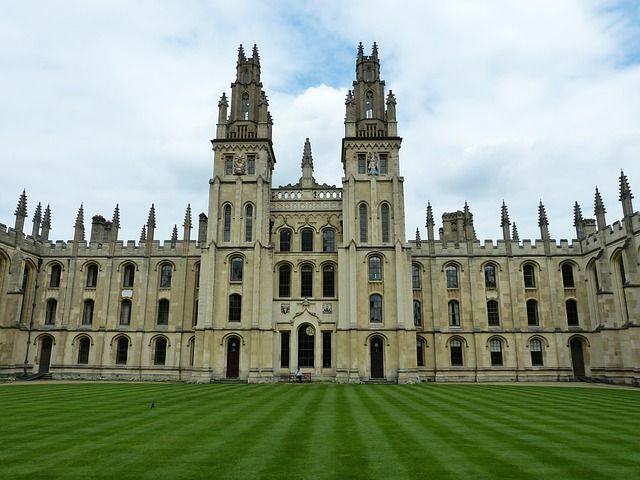 Many businesses are making strategic plans in respect of their intellectual property in advance of Brexit, and the University of Oxford is no exception. The university has applied to register the trade mark "OXFORD" as a word mark for a much broader range of goods and services in classes 9, 16 and 41 than its previous EU trade mark registration for "OXFORD". No doubt, the university is endeavouring to firm up its UK rights, and place itself in a better position to enforce such rights post Brexit. The university's application (which was filed on the 12th of March) has not yet been published, possibly because the UK IPO may have their own reservations concerning the registrability of the mark. Marks which are not distinctive or are geographical terms are often very difficult to register because the public do not view them as trade marks, and often they need to remain free for others to use. If the trade mark is registered, the university would gain the right to enforce the trade mark against any third parties who use the mark in trade on goods or services protected by the trade mark's broad specification. Understandably therefore, some traders are concerned by application and how it might be used to prevent the use of the term "OXFORD". Affected third parties will have two months (extendable to three) to oppose the application. The clock is not yet ticking, but undoubtedly this application will be closely watched by traders who use the "OXFORD" name as part of their brand. OXFORD University has applied to trademark the name ‘Oxford’ ahead of Brexit – meaning hundreds of businesses could face a bill if they use it.